Enveloping and comfortable, Santa Monica designed by Jean-Marie Massaud holds an identity reflected by its chic and casual outlook. 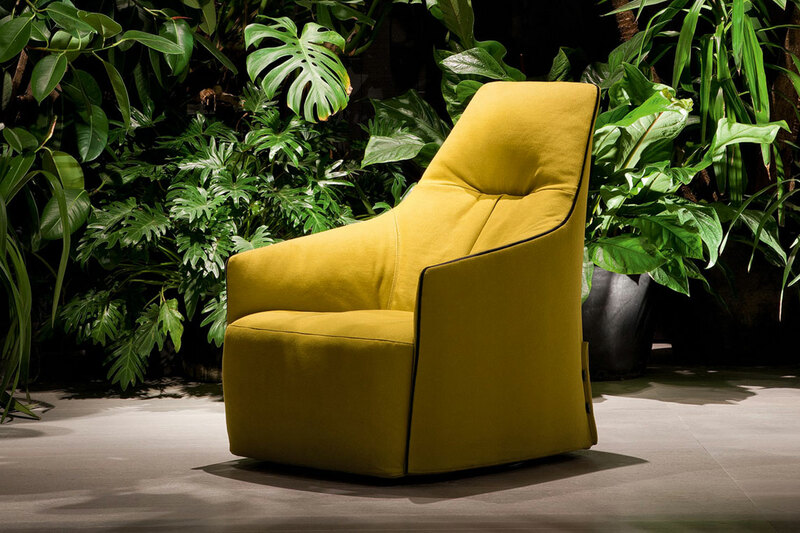 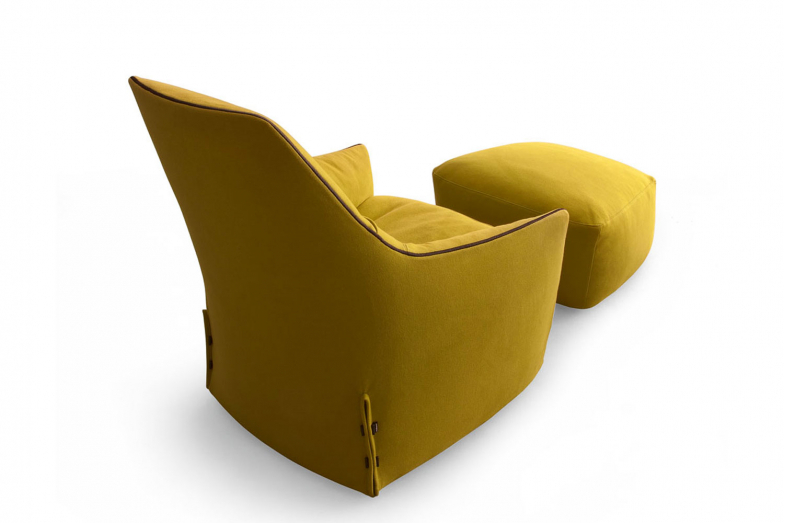 The design of this armchair is ideal for infusing a fun element to the living space, where the coloured trim together with a wide range of coverings make a striking mix-and-match concept. 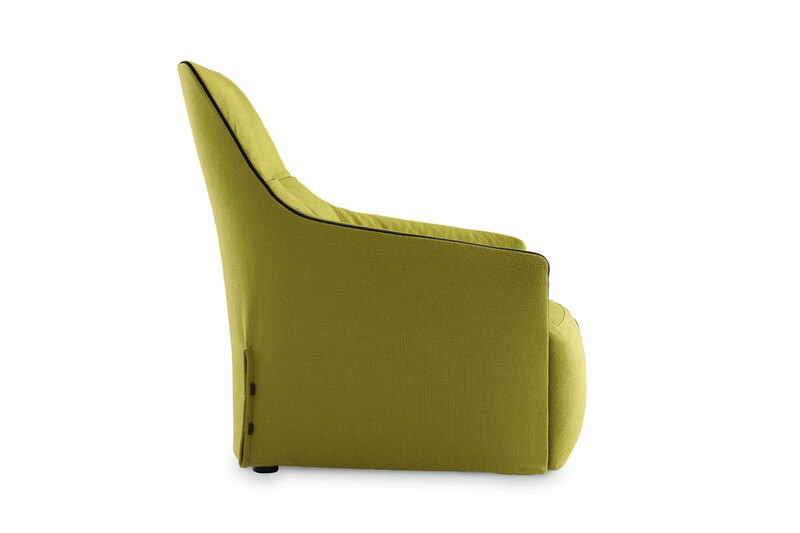 Structure and seat in double-density flexible moulded polyurethane.